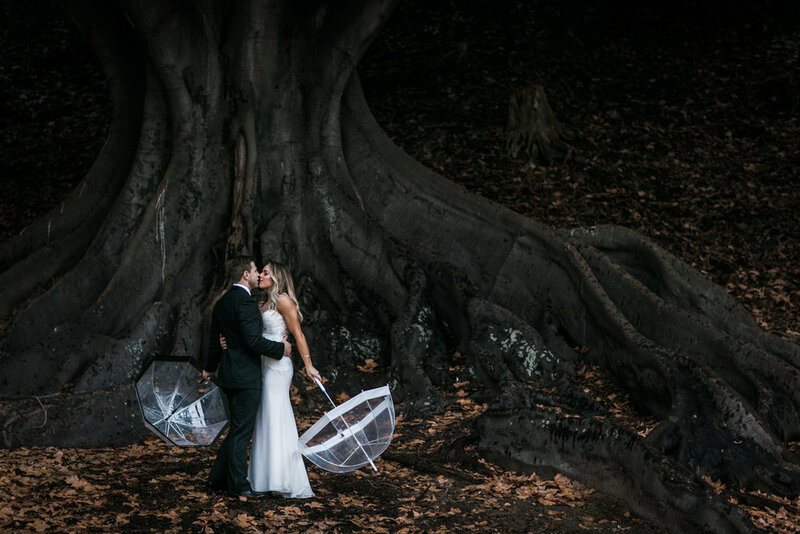 Carissa and Alex married at the beautiful and luscious Tropical Grove at UWA with their nearest and dearest before their wedding reception at the lovely Matilda Bay Restaurant in Perth, on the banks of the Swan River. And so we move on to our case study of a beautiful love story between Laura and Keiran at Pearl River Houses overlooking Wooditchup, or the Margaret River near Prevelly. They have kindly shared their planning process with me so hopefully you can get some ideas! 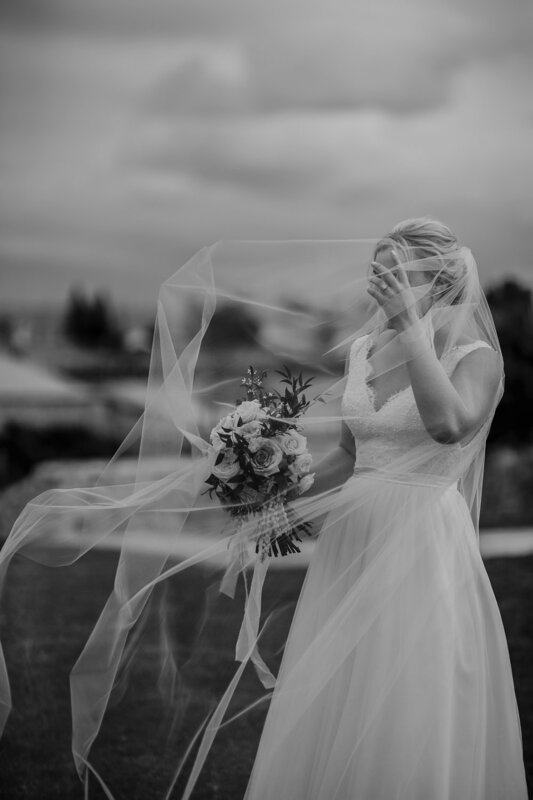 I loved their intimate, kid-friendly, relaxing and meaningful wedding in the most picturesque landscape! It was perfection. Aisling and Tyson kicked off the last Saturday of 2018 with an incredible day! Stylish and modern, and yet down to earth and fun loving, these two and their families and friends made sure an amazing evening was had by all at the incredible outdoor venue of Nedlands Yacht Club, right on the swan river foreshore overlooking Perth. We all had the most amazing day at Lamont's Bishops House, most of all of course, Candice and Rick! Such a cruisy relaxed day with this lovely fun couple and yet it was super elegant, ethereal, and modern with so many beautiful moments between family and friends. 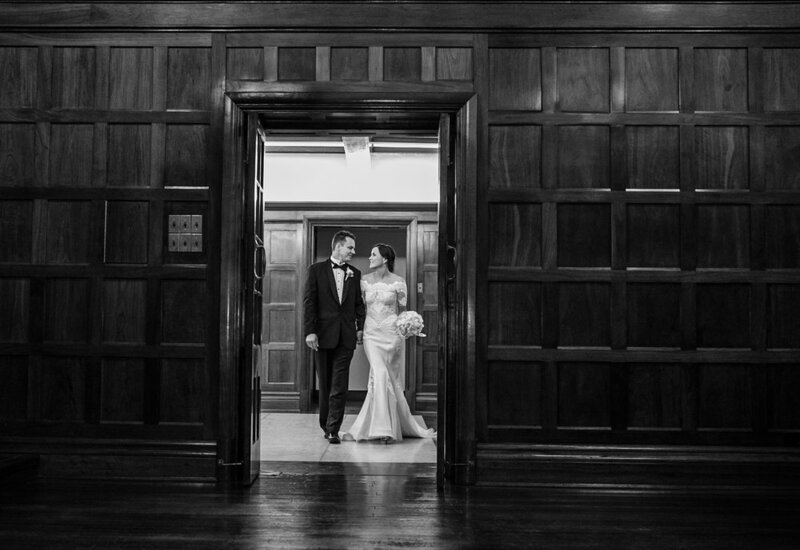 Meg and Matt were married at St Johns Church in Fremantle’s town centre, with portraits around my fave, the West End, in amongst all those historic old buildings, windy beaches, sheltered limestone and high Round House vistas. 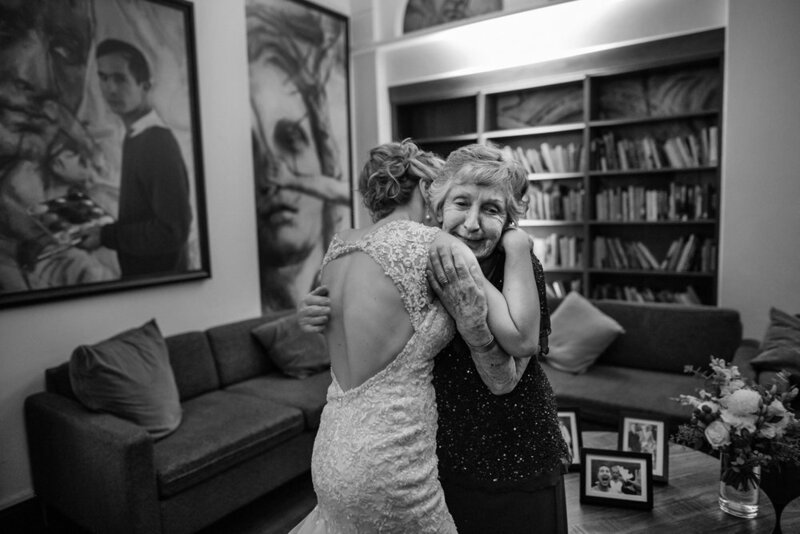 Wedding photography was so important to M and M, to capture their whole day from groom and bride prep through to the late stages of the reception at the Old Brewery in Perth city. An amazing destination wedding in country Victoria, photographing two awesome rock climbers getting married in the fields below their mecca, Mount Arapiles in Natimuk. Of course we took pics at the top, what incredible views! I love weddings like this, full of adventure, love, fun and a chilled out vibe. 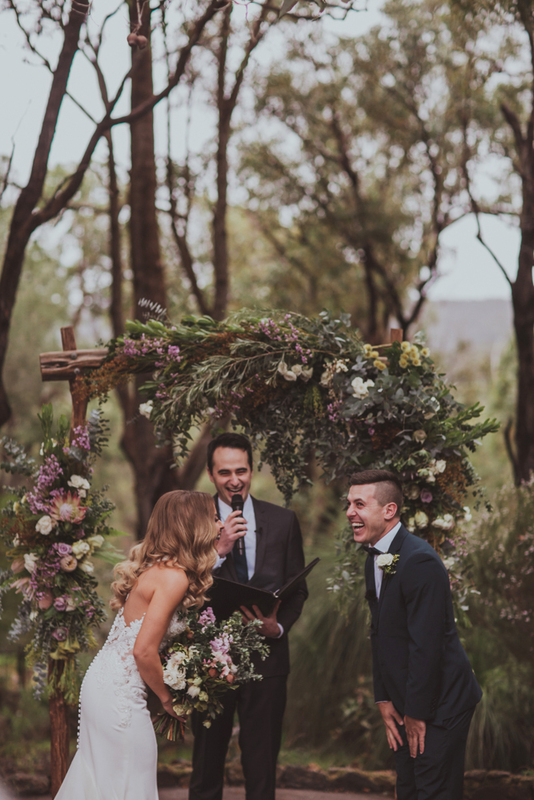 Ashley and Jay were lucky enough to get married on Jay’s family property near the Perth foothills. With some incredible vendors involved, the backyard ceremony and reception took place under tipis with a caravan bar and mexican feast to boot. Click to see the highlights of their day!